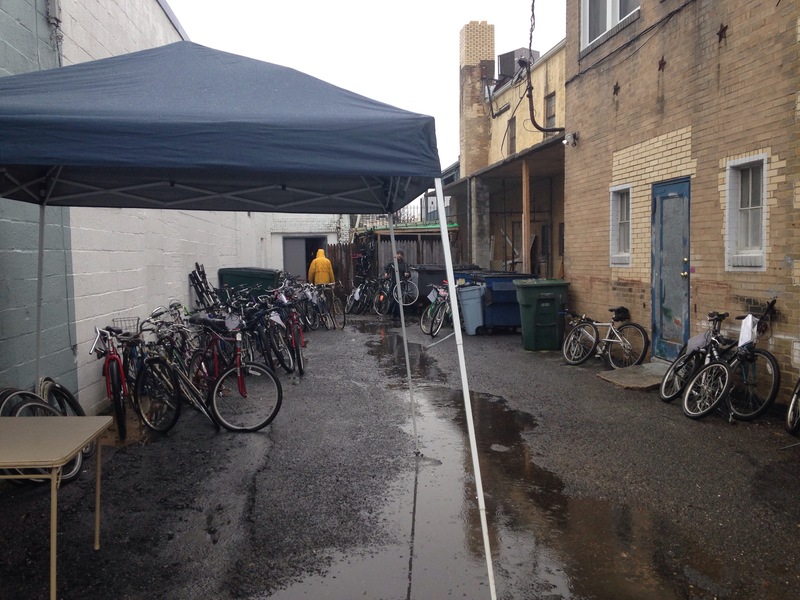 Back alley sale still happening! Come on down! And take a look. These bikes sell for $10 and up as-is.